If you’ve read any of the books below, let us know how they were in the comments. 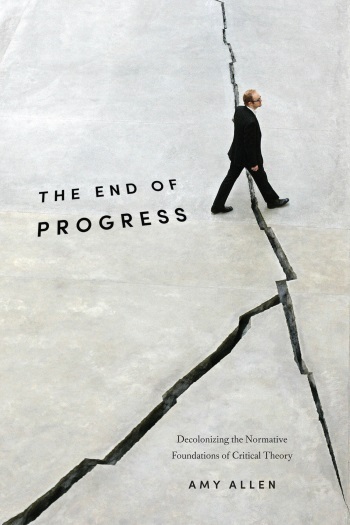 While post- and decolonial theorists have thoroughly debunked the idea of historical progress as a Eurocentric, imperialist, and neocolonialist fallacy, many of the most prominent contemporary thinkers associated with the Frankfurt School—Jürgen Habermas, Axel Honneth, and Rainer Forst—have defended ideas of progress, development, and modernity and have even made such ideas central to their normative claims. Can the Frankfurt School’s goal of radical social change survive this critique? 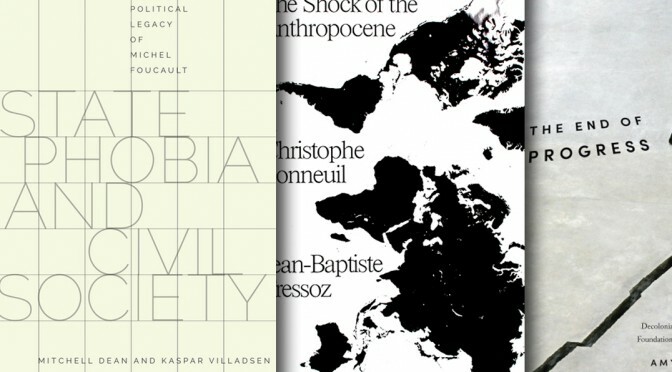 And what would a decolonized critical theory look like? 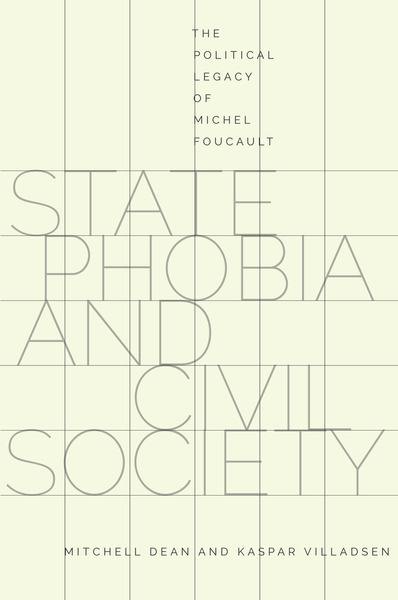 State Phobia draws extensively upon the work of Michel Foucault to argue for the necessity of the concept of the state in political and social analysis. 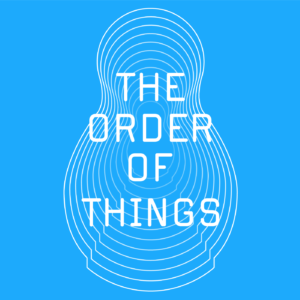 In so doing, it takes on not only the dominant view in the human sciences that the concept of the state is outmoded, but also the large interpretative literature on Foucault, which claims that he displaces the state for a de-centered analytics of power. Understanding Foucault means understanding all his interlocutors—whether Marxists, Maoists, neoliberals, or social democrats. 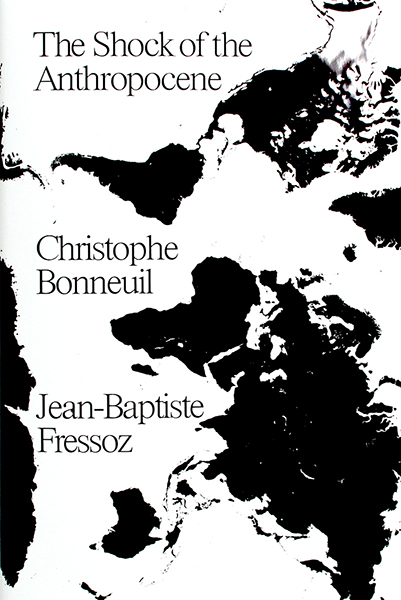 It requires turning to Foucault’s colleagues, including Deleuze and Guattari, François Ewald, and Blandine Kreigel, in relation to whom he carved out a position. 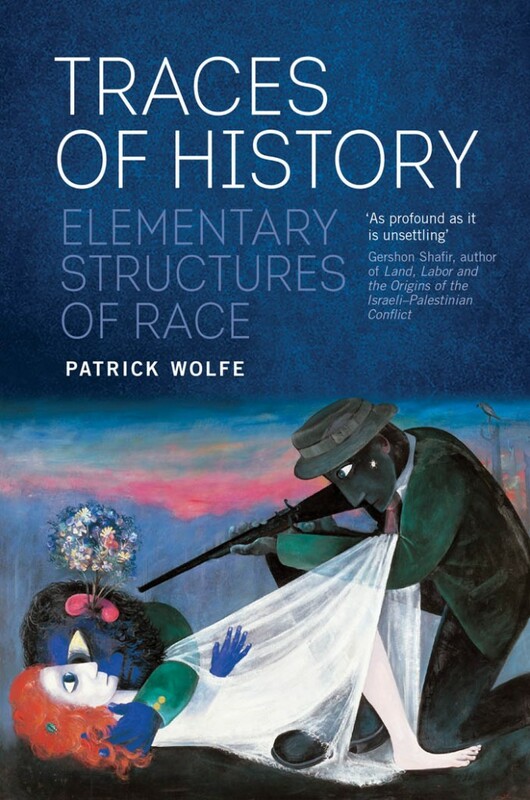 And it entails an examination of his legacy in Hardt and Negri, the theorists of Empire, or in Nikolas Rose, the influential English sociologist. Foucault’s own view is highly ambiguous: he claims to be concerned with the exercise of political sovereignty, yet his work cannot make visible the concept of the state. Moving beyond Foucault, the authors outline new ways of conceiving the state’s role in establishing social order and in mediating between an inequality-producing capitalist economy and the juridical equality and political rights of individuals. Arguing that states and their cooperation remain of vital importance to resolving contemporary crises, they demonstrate the interdependence of state and civil society and the necessity of social forms of governance. How can works of the imagination help us to understand good and evil in the modern world? 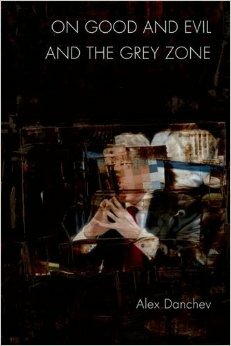 In this new collection of essays, Alex Danchev treats the artist as a crucial moral witness of our troubled times, and puts art to work in the service of political and ethical inquiry. He takes inspiration from Seamus Heaney’s dictum: ‘the imaginative transformation of human life is the means by which we can most truly grasp and comprehend it’. This is a book of blasphemers, world menders, troublemakers, torturers and turbulent priests of every persuasion. In this masterful new history, Andreas Malm claims it all began in Britain with the rise of steam power. But why did manufacturers turn from traditional sources of power, notably water mills, to an engine fired by coal? Contrary to established views, steam offered neither cheaper nor more abundant energy—but rather superior control of subordinate labour. Animated by fossil fuels, capital could concentrate production at the most profitable sites and during the most convenient hours, as it continues to do today. 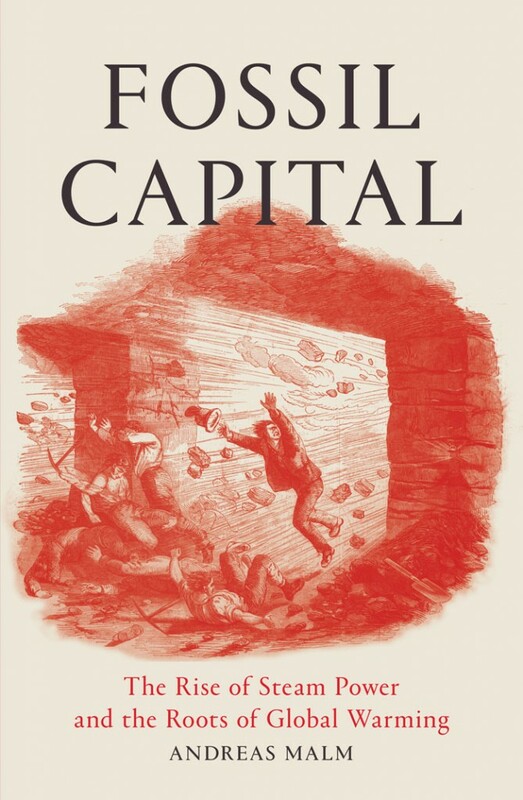 Sweeping from nineteenth-century Manchester to the emissions explosion in China, from the original triumph of coal to the stalled shift to renewables, this study hones in on the burning heart of capital and demonstrates, in unprecedented depth, that turning down the heat will mean a radical overthrow of the current economic order. In this book, Rodolphe Gasché returns to some of the founding texts of deconstruction to propose a new and broader way of understanding it—not as an operation or method to reach an elusive outside, or beyond, of metaphysics, but as something that takes place within it. 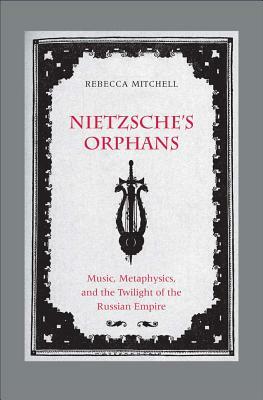 Rather than unraveling metaphysics, deconstruction loosens its binary and hierarchical conceptual structure. 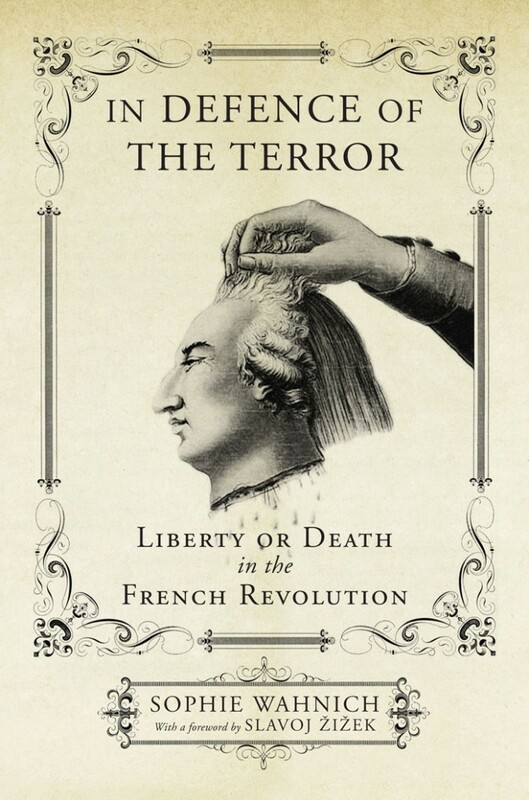 To make this case, Gasché focuses on the concepts of force and violence in the work of Jacques Derrida, looking to his essays “Force and Signification” and “Force of Law,” and his reading on Of Grammatology in Claude Lévi-Strauss’s autobiographical Tristes Tropiques. The concept of force has not drawn extensive scrutiny in Derrida scholarship, but it is crucial to understanding how, by way of spacing and temporizing, philosophical opposition is reinscribed into a differential economy of forces. 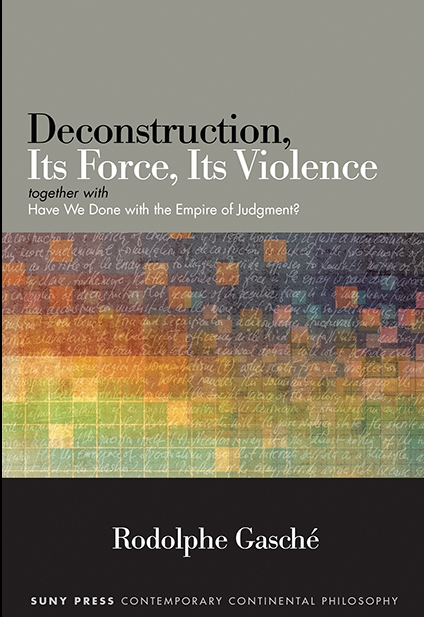 Gasché concludes with an essay addressing the question of deconstruction and judgment and considers whether deconstruction suspends the possibility of judgment, or whether it is, on the contrary, a hyperbolic demand for judgment. 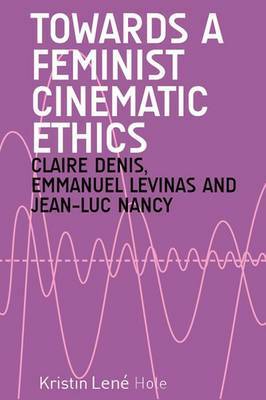 Towards a Feminist Cinematic Ethics develops an account of non-normative ethics that can be used to think about filmmaking and viewing, using two philosophers—Emmanuel Levinas and Jean-Luc Nancy, and the work of filmmaker Claire Denis. In an accessible and engaging manner, it offers new readings of Denis’ films, situating them within larger feminist, postcolonial and queer debates about identity and difference. Using a generative methodology, the book works towards a mutually challenging and productive relationship between cinematic ideas and philosophical concepts.